JDM Legends weighs in on the Skyline import. And pretty much echoes what several others have said, the law is based on manufacture date so they're going off month and year to be safe. Here's their full post. 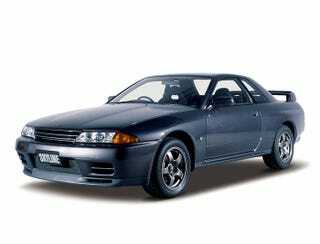 I'll probably be waiting for 2020-ish, when I can get a R33. I like the look of those better.